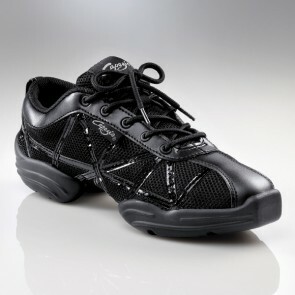 Black patent lightweight and breathable dance sneakers – suitable for street dancing. 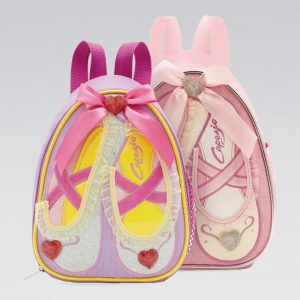 SKU: CZDS19. 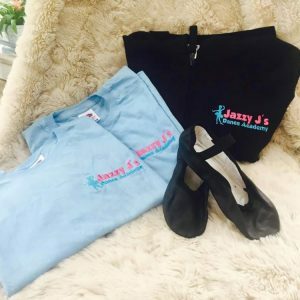 Categories: Street Dance, Dancewear, Jazzy J's.